1. SEO is alive and well. I was beginning to change my perception of the term SEO. We are proponents of using the word ‘search,’ essentially combining SEO and SEM. 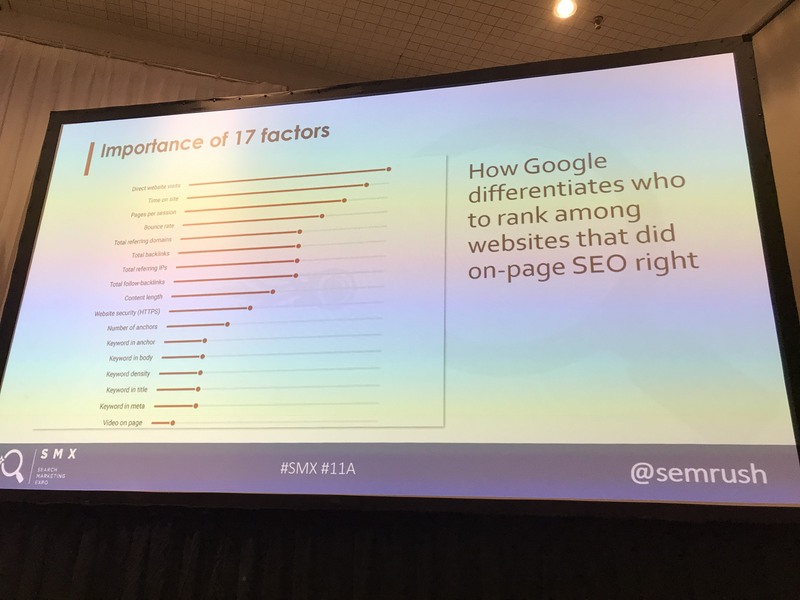 While there is very much a strong relationship between SEO and SEM, these are still separate practices. 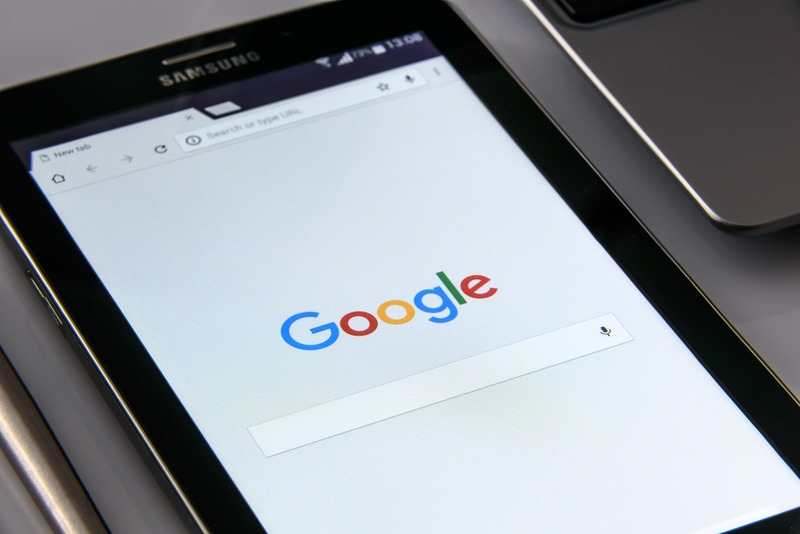 While many people are doing very well in non-branded and branded SEO, there are two very large opportunities that many businesses are missing out on. a. The power of SEM as it relates to real life events, like weather, celebrities, sporting events or games. An example would be purchasing keywords like ‘score of Lions and Packers game’ for a company interested in getting in front of male viewers aged 18-24.
b. Leveraging big advertisers huge TV campaign budgets to purchase keywords about the product or industry they are building. This is also important for the actual companies spending on TV already and where the 1+1=3 comes into play. What a huge opportunity and it requires your organization to be on the constant lookout for new opportunities. The power of listening is extremely valuable today. 2. Visual communication is the future of the web. We are continuing to skim more content and faster, giving ourselves less time to decide if we are going to engage or not. By 2018, 84 percent of the communication done on the web will be visual. This means content must be more creative than just a blog or landing page. Infographics, charts, maps and digital stories with video and audio are becoming more crucial in converting a visitor into a customer. The story your brand tells is continuing to grow in importance. I know, you say that has always mattered, and it has, but not as much as it does today. Now, we have more options. Bottom line, web content is getting better and will allow us to learn and absorb information much faster. 3. Your brand can lead your industry by relying entirely on Google, Facebook, YouTube and Instagram. I’m repeating, you can and should build a multimillion dollar business and only market yourself online. I knew this before I went to SMX, but it was confirmed multiple times. 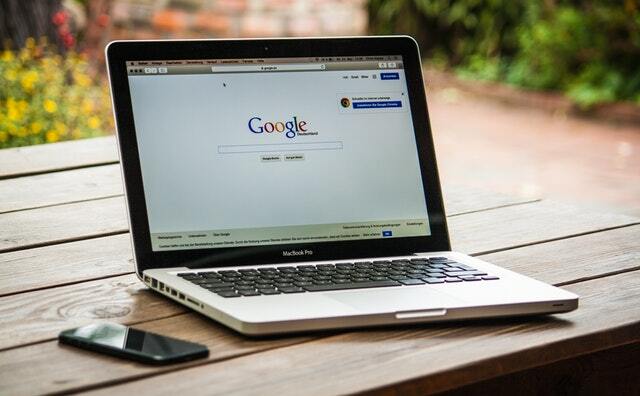 For example: There was a mattress company that has established themselves as the top searched branded keyword in their industry and it only took them about one year. How did they do it? They told a great story and leveraged it through the power of social media. SMX is an absolute grind. The sessions go from 9 a.m. to 5 p.m. for three days with only two, 15 minute breaks and half an hour for lunch each day. When you throw in networking and a couple cocktails, you don’t have much time to get your actual business work done. However, this is the cost of a really good expo. I would suggest bringing a couple people from your office and split up the events to cover more ground. The perfect combination would be someone from management and a beginner. Both will learn a great deal and at the same time learn a lot that can be shared amongst each other. Thanks to everyone who attended, all the speakers, the sponsors and #SMX.